A Hopeless Romantic's Adventures in Japan: Yamasa Soy Sauce: What's in a logo? Peccadilloes in Nippon and in Nipponese with a Quixotic Perspective. Coming at you from Yokohama, near Tokyo. Yamasa Soy Sauce: What's in a logo? 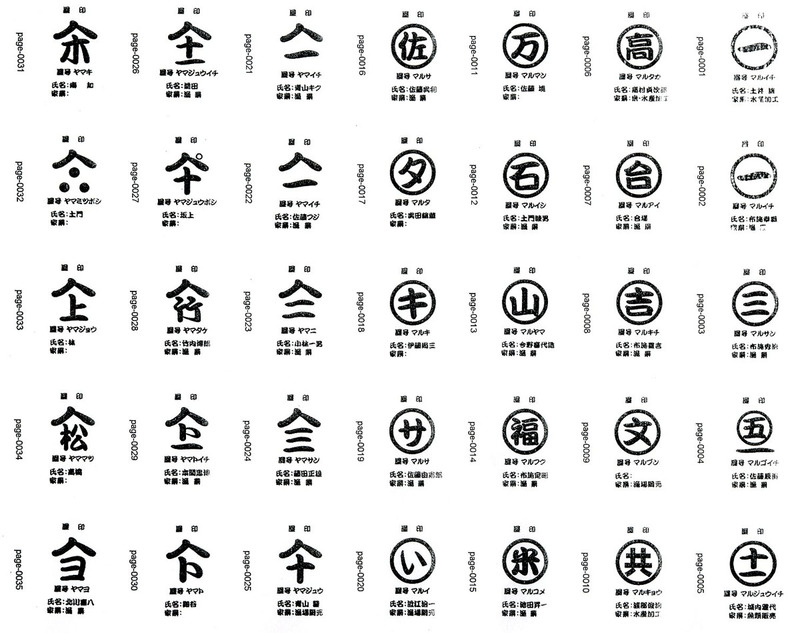 So, 屋号 (yagou) are symbols that some companies have. There are a few common elements floating around. The most common is probably the rooflike element, such as can be seen in this Yamasa soy sauce logo. Like many yagou, it can be read even without the name appended. Or at least, it could, if there wasn't the 上 (ue, above) kanji appended to it. That was confusing me. So I looked it up. Turns out that that symbol has been used since the Edo era to show that they were officially recognized as a superior brand by the government. All comments are moderated in a speedy fashion. Why Dost Arnold the Negger of Schwarze Say Chichinbuibui? Comprehensive Guide to Japanese Lesson 1: Screw Aisatsu, Is That a Dog? Shin Yamato Damacy Ep.9 - DAIKOKU Parking Area, Yokohama.